White Berry is very fast to flower and particularly well suited to sea of green grows. This is model marijuana, slender and medium in height, with fresh green good looks and a single-cola dominance and homogeneity between the plants. 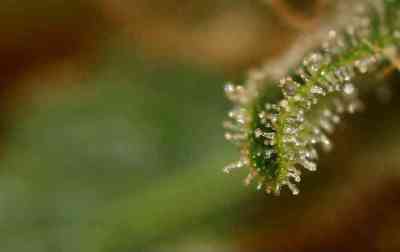 The calyx-to-leaf ratio is good news for weed manicurists, because she is easy to trim. 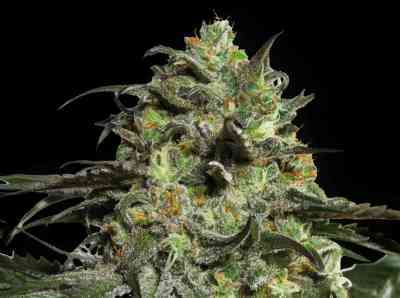 White Berry becomes bejeweled with trichomes that frost her buds, and she generates a decidedly berry perfume. 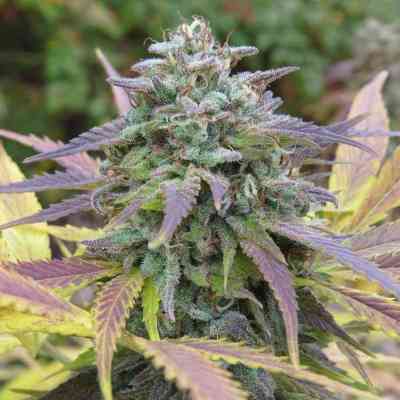 White Berry’s hybridized genetics create a complex and versatile smoke. 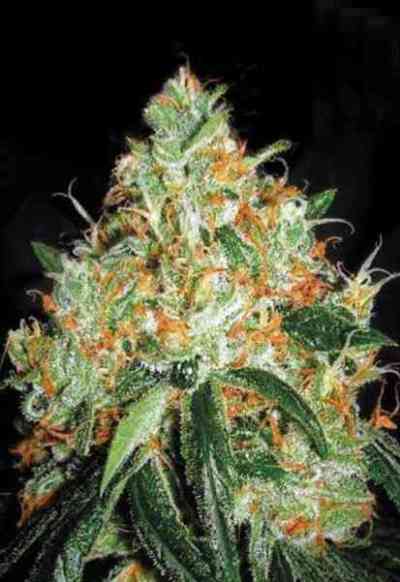 The typical result is a crystalline Sativa head high. But when smoked in higher quantities, an Indica-style body stone comes forward. Tokers who smoke lightly throughout the day, but want a deeper stone at night, may find that White Berry meets all their needs in one attractive, easy-growing package.